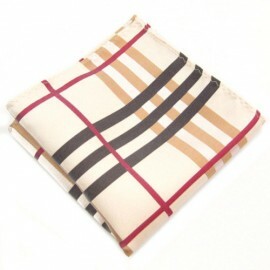 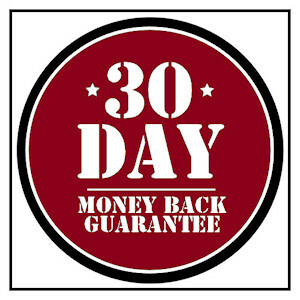 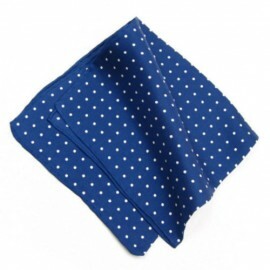 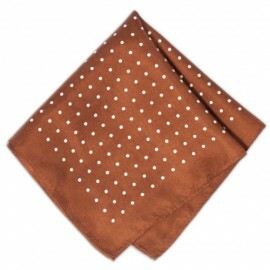 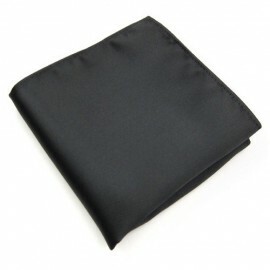 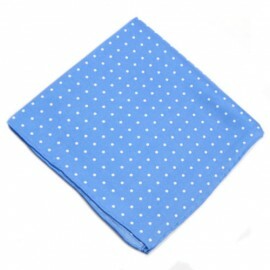 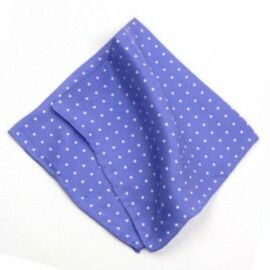 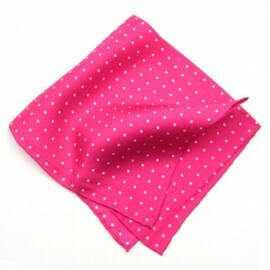 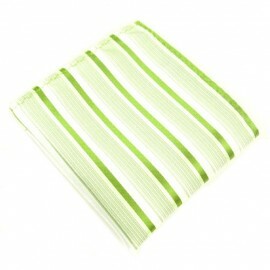 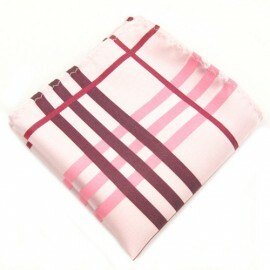 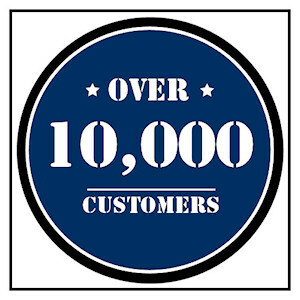 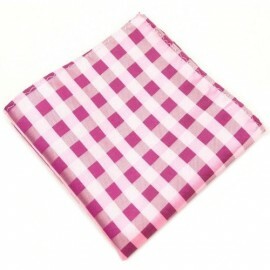 At Men’s Pocket Squares, we try to give our customers choice in their purchase of hankies. 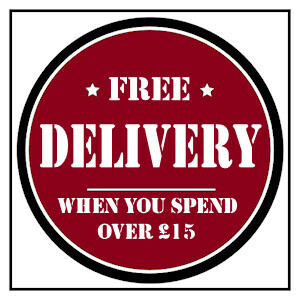 We believe in picky shoppers! 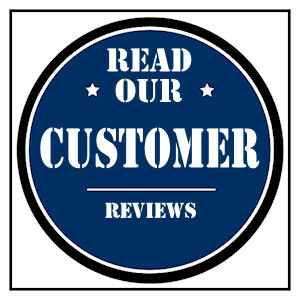 After all, we want you to get what you want! 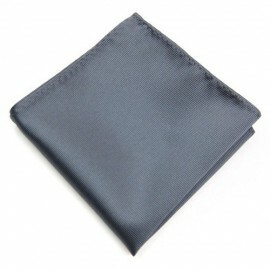 So, if you’re looking for polyester, cotton or smooth silk pocket squares, whether it’s for ease of folding your pocket square, the nonchalant look, or the style the fabric indicates - we have a multitude for you to select from. 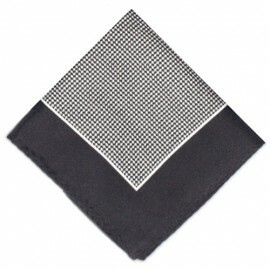 If you have any questions regarding materials and how it makes a difference to your square see our stylist blogs.